Comment: repair a small section of the roof that the gutter needs to be repaired. Comment: Replace gutter on front of house. Harwich Gutter Cleaning & Repair Services are rated 4.78 out of 5 based on 581 reviews of 19 pros. 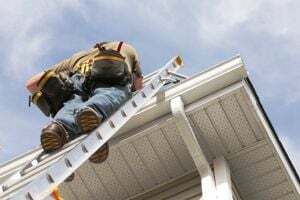 Not Looking for Gutters Contractors in Harwich, MA?